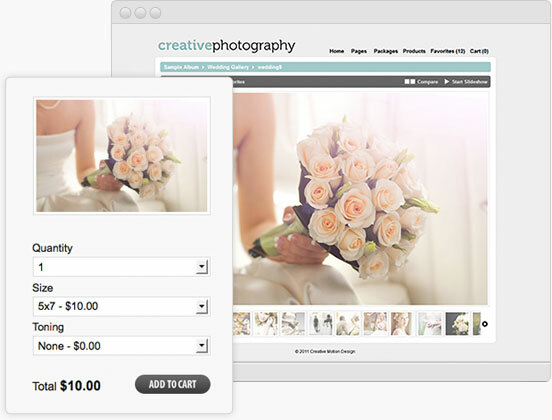 Sell your photos and products with a presentation that's just as amazing as your CMD website. 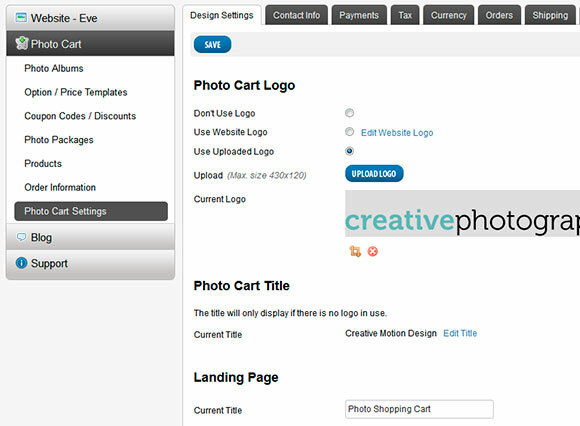 There are no commissions or expensive hosting costs, making your photo cart a low cost solution to help you increase your profits. 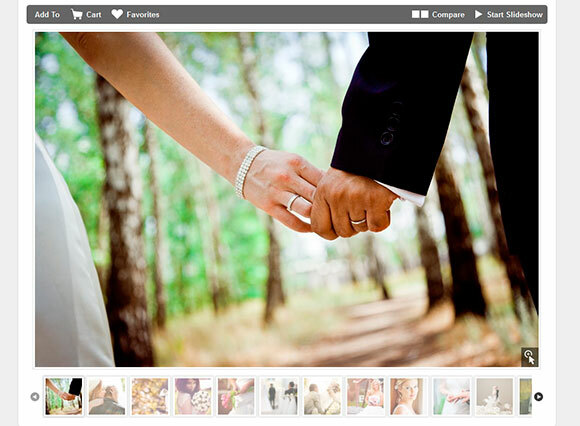 Look great and sell photos online without incurring any commission fees. Increase your product offering and sell accessories along with your photos. 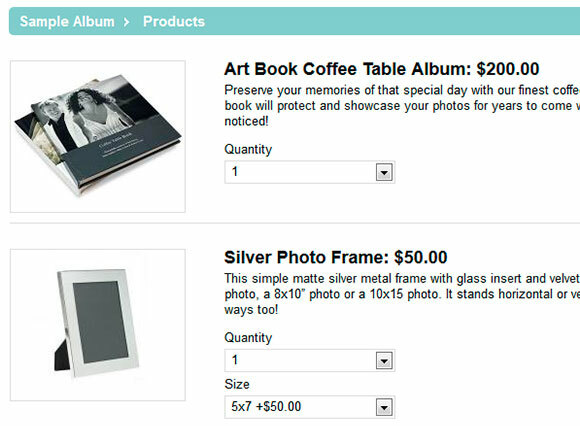 Easily create new albums, edit your cart design and track orders.